Dream Vacation Travels is dedicated to turning your Travel Dreams into Lifetime Memories. We eagerly await hearing where you want to travel next and can take you anywhere you dream. Please fill out the form on the right to be placed on our mailing list. Should you have a specific trip in mind please click below and we will respond with details. 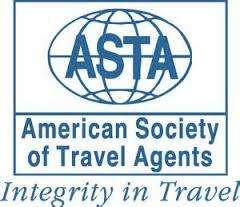 We promise to turn you into a member of our "Travel Family"